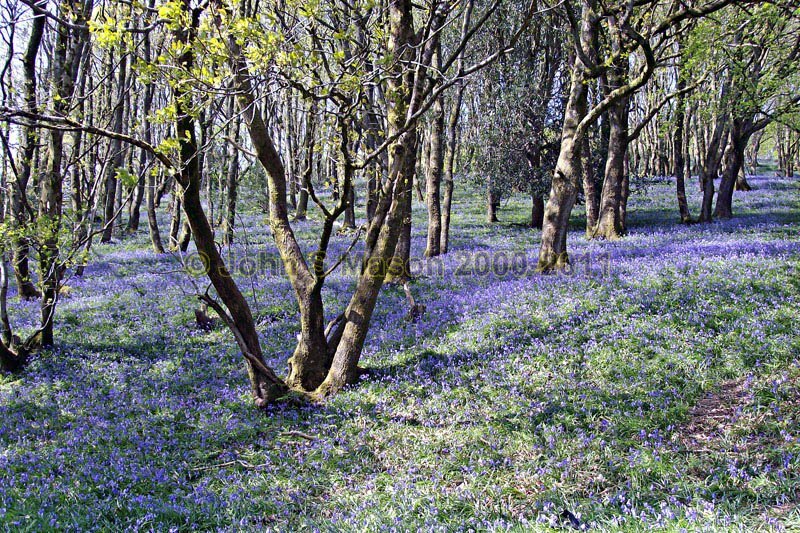 The famous Bluebell Woods near Pennal - one of the most-photographed sights in the valley! Ideal conditions occur at the right time of the day but only in years where the bluebells are ahead of the oaks. Product number 2000-2009598. Email me to enquire about this image: click HERE.